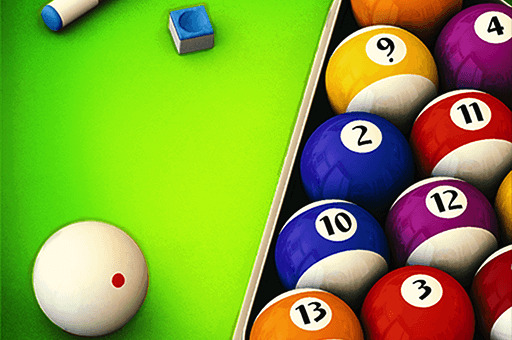 Description Get ready to play challenging online 8 ball pool matches! 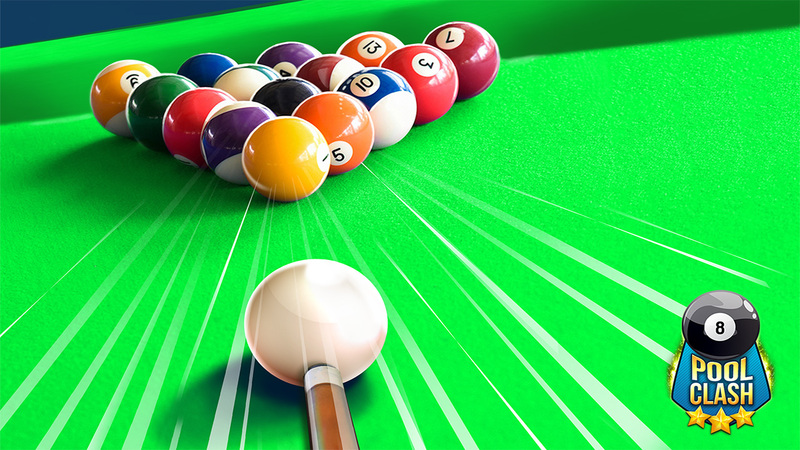 Precise the cue steering, use buttons to set the angle and hit the ball precisely! 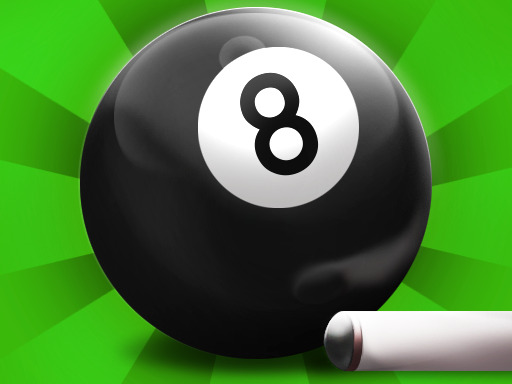 Features: - Complete 5 different difficulty levels in the 8 ball Single Player Mode, - Discover over 320 unique challenges! 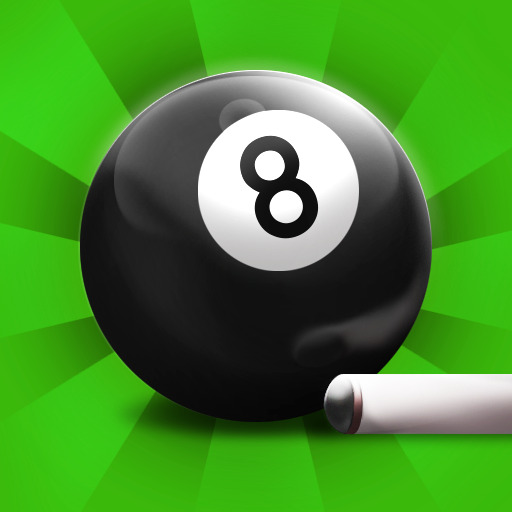 - Select from 23 unique cues and use them wisely! - Perform amazing tricks with accurate steering options! - Enjoy advanced physics engine! Play NOW!